TOTSOX are rubber soled socks for playful tots. Specifically designed for babies and toddlers just starting to walk, up until 2 years of age. QUIRKY, FUN, ADVENTUROUS and all about your tots IMAGINATION. Slip on a pair of Totsox and your little tot can be a Tiger in the jungle, an Owl in the forest, a Zebra in Africa, a Footy Player on the field with the big boys. Just choose from our 8 designs. It will be hard to just pick one!! It is scientifically proven that while your little tots feet are growing and developing that they wear shoes with a flexible sole so they are able to feel the surface below their feet. This helps with balance, co-ordination and natural foot development. Offer : Free shipping Australia wide for all ABC members. Quote ABC and the last four digits of your barcode when ordering. 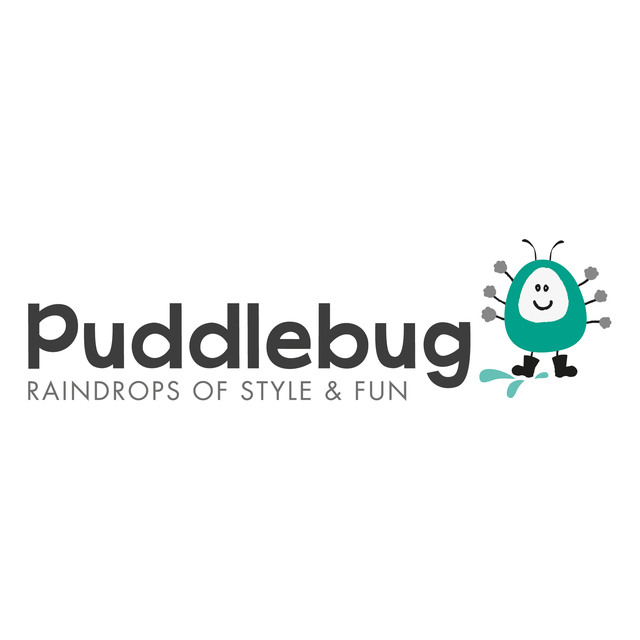 Puddlebug has stylish kids outdoor gear kids (0-6 years), including rain jackets, waterproof pants, sets, overalls / dungarees, gumboots, umbrellas plus activities for rainy day fun! Brands include Didriksons, Ducksday, CeLaVi & Frankie & Lola. Little people can wear gear from Puddlebug anywhere - playground, childcare, camping, the farm, bush walking, beach, and even snow! Tiptoe & Co sell stylish shoes for tiptoeing tots! Genuine leather shoes for babies, toddlers and beyond at amazing prices - don't pay more than you should, drop by our page and see our gorgeous range. Includes a huge range of soft sole leather baby shoes, perfect for pre-walkers and first walkers. All our shoes are sold at less than RRP. Offer : Members receive 10% discount on orders over $50 - enter ABC and the last 4 digits of your barcode in the coupon field upon checkout. Free shipping on orders of $125 or more! 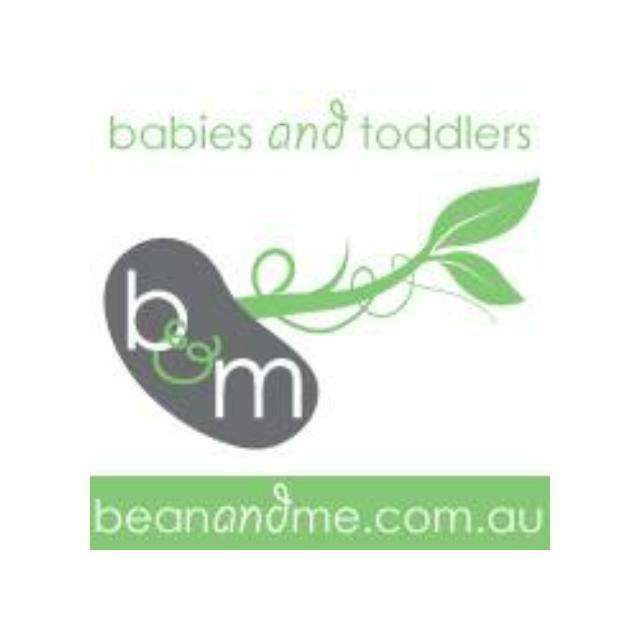 Bean and Me specialises in Ecofriendly, Organic and Australian Owned Baby Clothing and accessories. Beautiful packaging of all of your order and free gift wrapping is available. You can be assured that since becoming a mum and embarking on this wonderful adventure, everything offered in our store is either Eco-Friendly, Organic or from Australian Owned companies, so you can rest easy knowing you're doing something wonderful for your babies, yourself, the environment and Australia. Offer : 10% off all orders and free postage on all orders over $70. Enter the ABC barcode number when ordering to receive this offer. 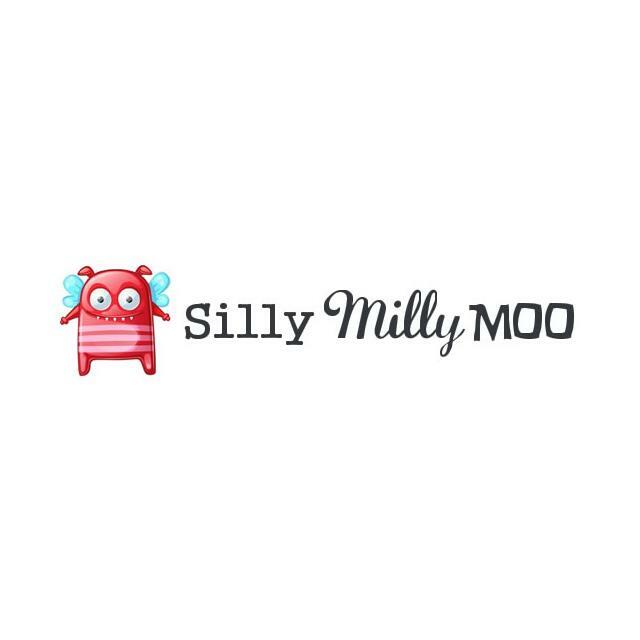 Specialising in gifts & accessories for children aged 0-8 years old, Silly Milly Moo is an Australian company with over 1800 products available to choose from! Dolls, baby rattles, bibs, musical toys and squeakers from popular brand Alimrose Designs. Activity gyms, toys, tableware, bibs and more from USA designer brand Skip Hop. Backpacks, lunch boxes, drink bottles, luggage & more from Penny Scallan, Bobble Art & Skip Hop. Teething Jewellery from Jellystone Designs, MummaBubba Jewellery & more! 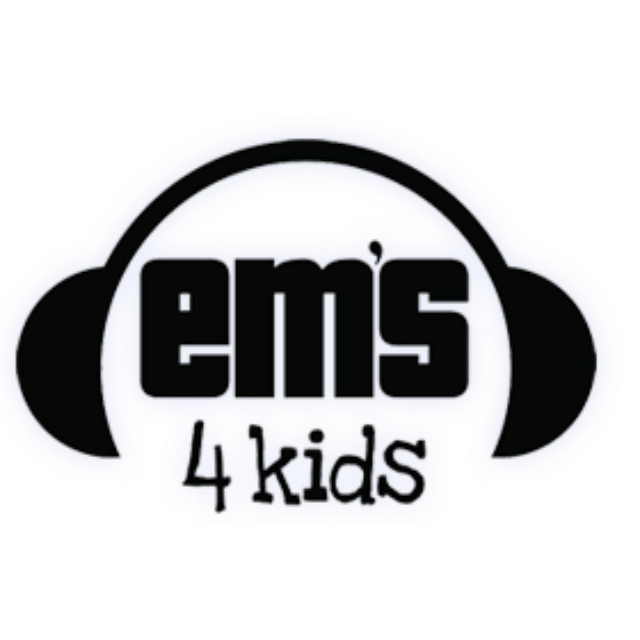 Many other products to choose from, including scratch & sniff stickers, temporary tattoos, art smocks, room decor, sandwich cutters & children’s melamine tableware. We aim to provide an outstanding & easy online shopping experience. All orders are shipped within one business day of being placed. Offer : Save 10% off storewide. Enter “ABC” and the last four digits of your barcode in the Voucher Code box at checkout to claim your discount. SKEANIE is a PREFERRED PROVIDER of the AUSTRALIAN PODIATRY ASSOCIATION (NSW). Offer : Receive 20% off all online orders over $50.00 (excluding clearance stock). Enter ABC and the last four digits of your barcode to receive the discount. Baby Banz is renowned for innovation and styling. 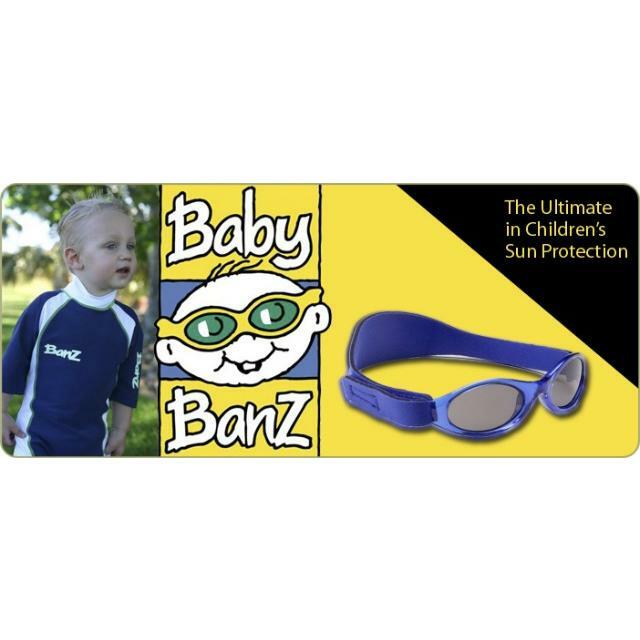 From the famous Baby Banz infant sunglasses to its stylish swimwear and ear muffs, Baby Banz has everything you need to protect your child. Offer : Receive a 15% discount. Write AUSBABYCARD in the Promotion Code section to receive a 15% discount. Check out our new range for preschoolers! Beautiful Soles are an Aussie company that specialises in soft leather shoes. Crafted from 100% quality leather, the First Steps soft soles help your baby feel the floor so first steppers and new walkers gain confidence with comfort. We are proud to introduce our gorgeous Next Steps range with flexible rubber soles perfect for your busy preschooler. Offer : Receive 10% discount when purchasing any pair of Beautiful Soles. Huggalugs is a fun and funky baby and children's clothing label. Our products hug little legs, arms and head in colour, fun and creativity as well as providing a practical cover up of bare legs and arms. 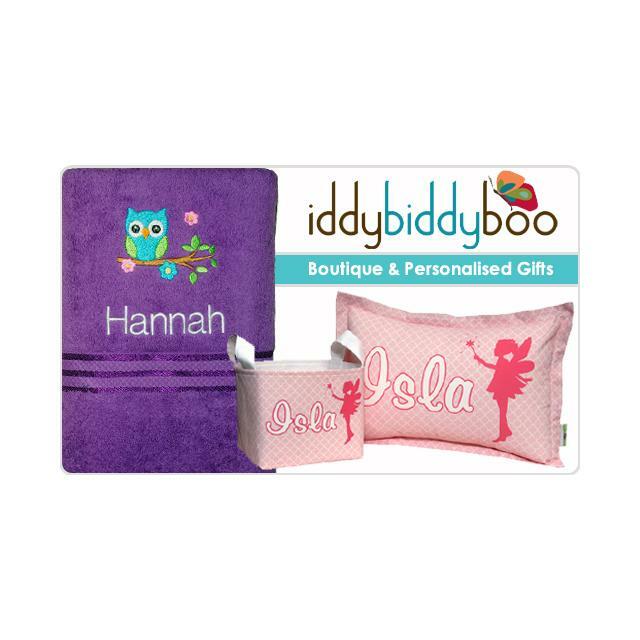 Our range includes a host of different styles and sizes and make a great baby shower or birthday gift. Check out the fuss! Offer : Receive 10% discount (excluding postage). To redeem, type "abc123" in the voucher code at check-out.